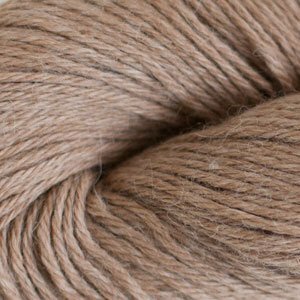 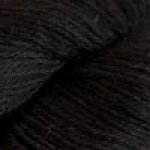 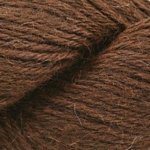 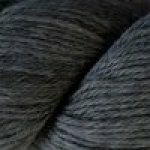 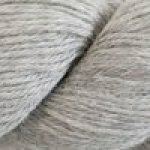 Show Mother Earth some love with Cascade's Eco Alpaca®, a natural and un-dyed 100% baby alpaca wool. If you're new to alpaca you just won't believe how irresistibly soft it is! 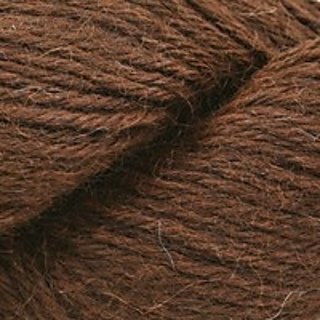 This Worsted weight yarn will knit up a treat and is perfect for luxurious garments and accessories and cozy home decor!